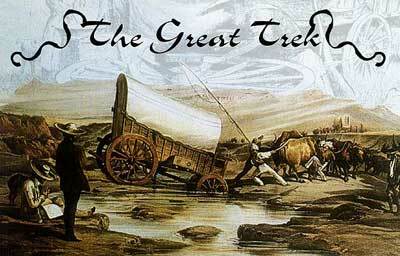 The Great Trek ,Afrikaans: Die Groot Trek was an eastward and north-eastward migration away from British control in the Cape Colony during the 1830s and 1840s by Boers ,Dutch/Afrikaans for "farmers". The migrants were descended from settlers from western mainland Europe, most notably from the Netherlands, northwest Germany and French Huguenots. The Great Trek itself led to the founding of numerous Boer republics, the Natalia Republic, the Orange Free State Republic and the Transvaal being the most notable. 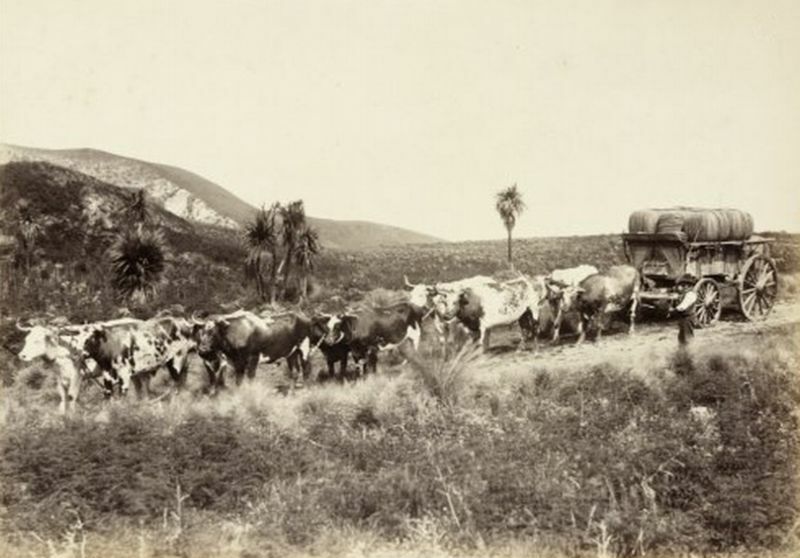 The Voortrekkers comprised two groups from the eastern frontier region of the Cape Colony, semi-nomadic pastoralists known as Trekboers, and established farmers and artisans known as Grensboere, or Border Farmers. 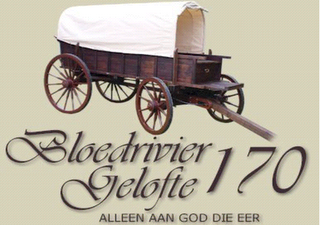 Together these groups were later called Voortrekkers (Pioneers). While most settlers who lived in the western Cape ,later known as the Cape Dutch, did not trek eastward, a small number didThe first colonists, who arrived in 1652 to set up a depot for the provision of ships under the auspices of The Dutch East India Company, were of Dutch stock. Many later settlers were of German origin and after the revocation of the Edict of Nantes in 1685, French Huguenot refugeess. By 1800, white colonists numbered rather fewer than 40,000, and were so interconnected by marriage that they represented a giant family rather than a new polyglot community. The community was also governed by The Council of Seventeen in Amsterdam, who governed the far-reaching empire of the Dutch East India Company. During the Napoleonic Wars the colony passed into the control of the United Kingdom. 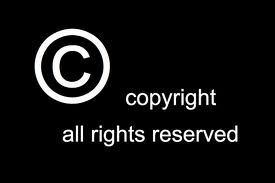 This was formally ratified in 1815 by the Congress of Vienna. 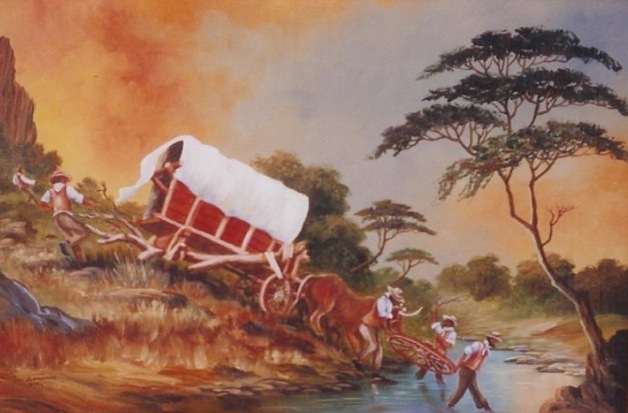 Historians have identified various factors that contributed to the migration of an estimated 12,000 Voortrekkers to the future Natal, Orange Free State and Transvaal regions. The primary motivations included discontent with the British rule: its Anglicisation policies, restrictive laws on slavery and its eventual abolition, arrangements to compensate former slave owners, and the perceived indifference of British authorities to border conflicts along the Cape Colony's eastern frontier. 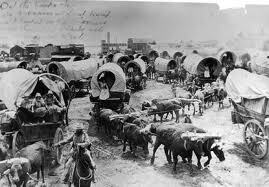 Many contemporary sources argue that Ordinance 50 (1828), which guaranteed equal legal rights to all free persons of colour, and prohibitions on inhumane treatment of workers, spurred the Boer migrations. However, some scholars argue that most Trekboers did not own slaves, unlike the more affluent Cape Dutch who did not migrate from the western Cape. 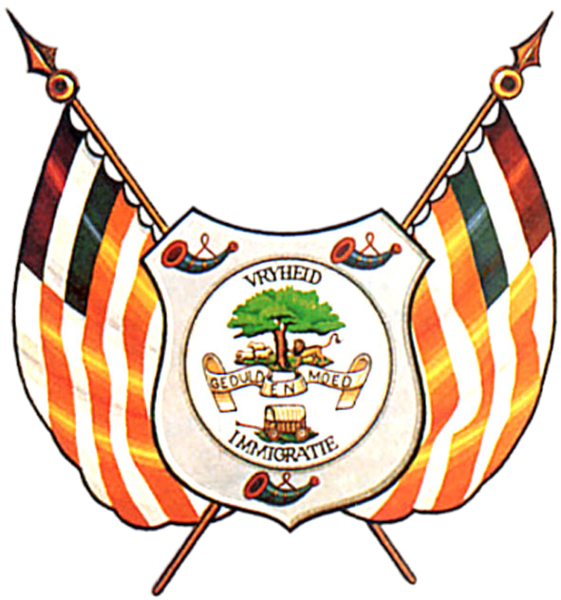 The three republics subsequently founded by the Voortrekkers prohibited slavery, but enshrined racial separatism in their constitutions. Most versions agree that the following happened: Dingane's authority extended over some of the land in which the Boers wanted to settle. As prerequisite to granting the Voortrekker request, Dingane demanded that the Voortrekkers return some cattle stolen by Sekonyela, a rival chief. 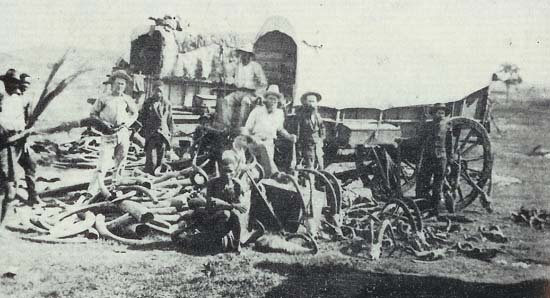 After the Boers retrieved the cattle back, Dingane invited Retief to his residence at Umgungundlovu to finalise the treaty, having either planned the massacre in advance, or deciding to do so after Retief and his men arrived. Perhaps an earlier display of arms from horseback by Retief's men provoked the massacre. Dingane's reputed instruction to his warriors, "Bulalani abathakathi!" ,Zulu for "kill the wizards", showed that he may have considered the Boers to wield evil supernatural powers. 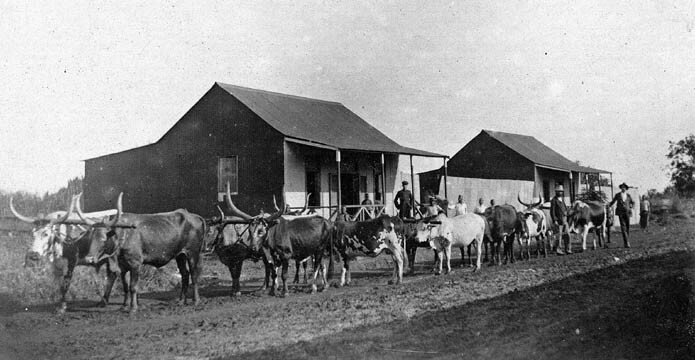 After murdering Piet Retief's delegation, the Zulu impis (battalions) immediately attacked Boer encampments in the Drakensberg foothills at what later was called Blaauwkrans and Weenen. In contrast to earlier conflicts with the Xhosa on the eastern Cape frontier, the Zulu killed the women and children along with the men, wiping out half of the Natal contingent of Voortrekkers. 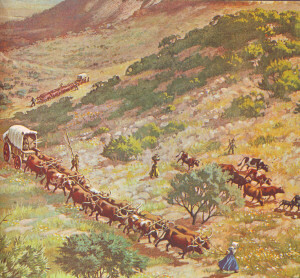 On 6 April 1838 the Voortrekkers retaliated with a 347-strong punitive raid against the Zulu ,later known as the Flight Commando, supported by new arrivals from the Orange Free State. 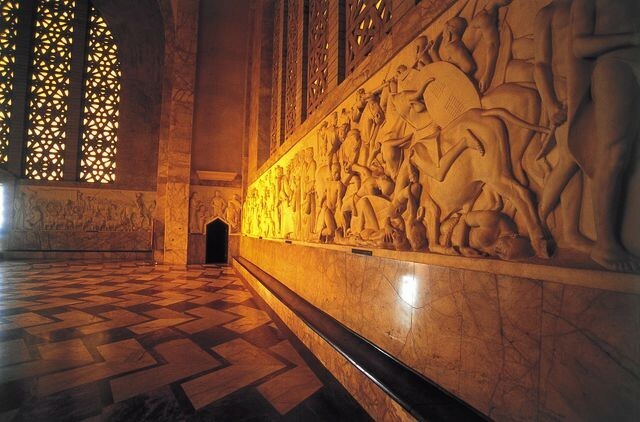 They were roundly defeated by about 7,000 warriors at Ithaleni, southwest of uMgungundlovu. The well-known reluctance of Afrikaner leaders to submit to one another's leadership, which later so hindered sustained success in the Anglo-Boer wars, was largely to blame. 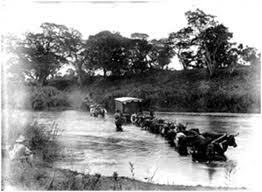 On 16 December 1838 a 470-strong force of Andries Pretorius confronted about 12,000 Zulu at prepared positions.The Boers reputedly suffered only 3 injuries without any fatalities, while the blood of 3,000 slain Zulu turned the river red with blood, so that the conflict afterwards became known as the Battle of Blood River. The Boers' guns offered them an obvious technological advantage over the Zulu's traditional weaponry of short stabbing spears, fighting sticks, and cattle-hide shields. 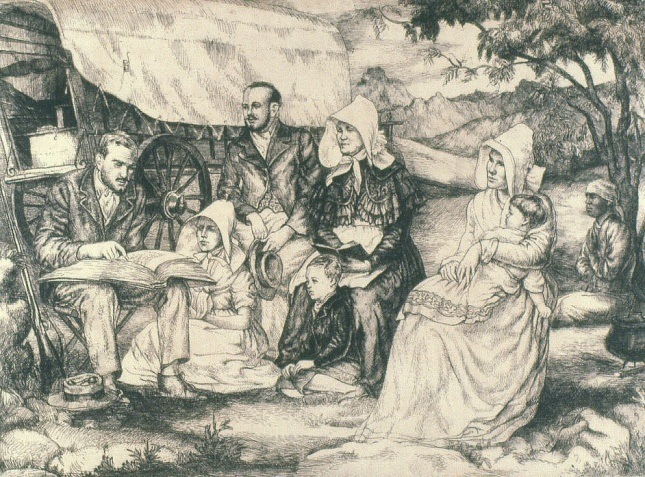 The Boers attributed their victory to a vow they made to God before the battle: if victorious, they and future generations would commemorate the day as a Sabbath. 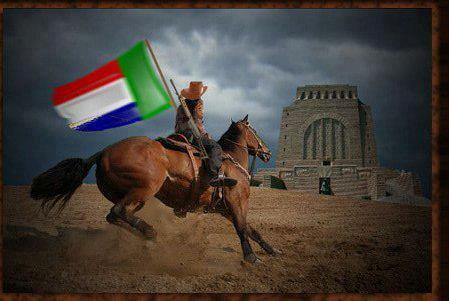 Thus 16 December was celebrated by Boers as a public holiday, first called "Dingane's Day," later changed to the Day of the Vow. It is still a public holiday, but the name was changed to the Day of Reconciliation by the post-apartheid ANC government, in order to foster reconciliation between all South Africans. 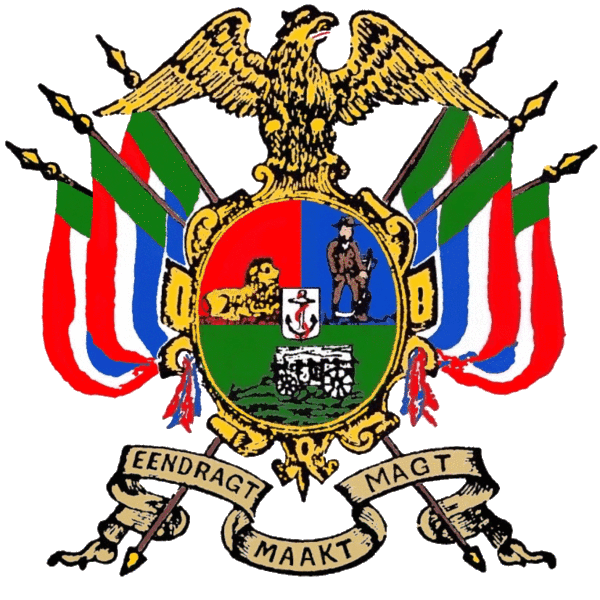 However, the Day of the Vow is still celebrated by Boers today.After the defeat of the Zulu forces and the recovery of the treaty between Dingane and Retief from the latter's skeleton, the Voortrekkers proclaimed the Natalia Republic.This Boer state was annexed by British forces in 1843. Due to the return of British rule, emphasis moved from occupying lands in Natal, east of the Drakensberg mountains, to the west of them and onto the high veld of the Transvaal and Orange Free State, which were unoccupied due to the devastation of the Mfecane. 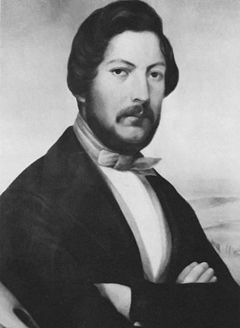 Andries Wilhelmus Jacobus Pretorius ,27 November 1798 – 23 July 1853, was a leader of the Boers who was instrumental in the creation of the Transvaal Republic, as well as the earlier but short-lived Natalia Republic, in present-day South Africa. Pretorius received his education at home and although a school education wasn't a priority on the eastern frontier of the Cape Colony, he was schooled enough to read the Bible and put his thoughts down on paper. Andries Pretorius was the oldest of five children of Marthinus Wessel Pretorius and his wife Susanna Elizabeth Viljoen.Pretorius descended from the line of the earliest Dutch settlers in the Cape Colony. In September 1836, after the up company of Gerrit Maritz left Graaff-Reinet to go northwards, those that stayed behind including Pretorius began to strongly consider leaving the Cape Colony. 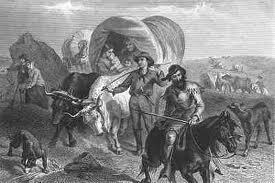 He left his home in October 1837 on a scouting expedition to visit the Trekkers. Eventually Pretorius would leave the Cape Colony permanently. He abandoned his trek toward the Modderrivier and made haste to the Klein-Tugela river in Natal when he was summoned to lead the Voortrekkers who were there leaderless; Gerrit Maritz died of illness and Andries Potgieter left Natal moving deeper inland. Piet Retief and Piet Uys were murdered in February 1838 along with their men under command of the Zulu king Dingane.They were invited under false pretenses, during a negotiations visit, along with 70 men with boys among them and with 30 servants to enter the Zulu kraal Mgungundlovu unarmed.Pretorius arrived at the desperate Trekkers' main camp on the 22nd of November 1838. Pretorius' diligence and thorough action immediately instilled confidence and he was appointed chief commander of the punitive commando against Dingane. Pretorius lead 470 men with 64 wagons into Dingane's territory and on the dawn of 16 December 1838, next to the Ncome river, they would achieve victory over an attacking army of 10,000 to 15,000 Zulu warriors. 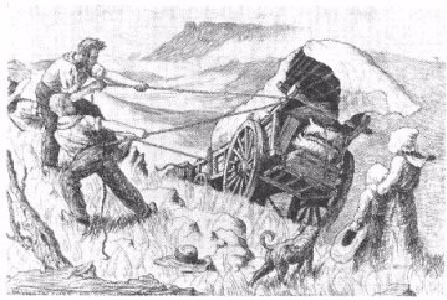 The Voortrekkers fought with muzzle-loading rifles and made use of two small cannons. The Zulus sustained losses of an estimated 3,000 warriors in what became known as the Battle of Blood River. The Boers sustained no casualties. Three men were injured including Andries Pretorius who was injured on his hand by an Assegai. After the battle Pretorius made an agreement with Dingane's brother Mpande which forced Dingane and those loyal to him into exile. The Boers believe that God granted them victory and thus promised that they and their descendants would commemorate the day of the battle as a day of rest. Boers memorialized it as "Dingane's Day" until 1910. It was renamed "Day of the Vow", later "Day of the Covenant", and made a public holiday by the first South African government. After the fall of apartheid in 1994, the new government kept the day as a public holiday as an act of conciliation to Boers, but renamed it "Day of Reconciliation".In January 1840, Pretorius with a commando of 400 burghers, helped Mpande in his revolt against his half-brother Dingane. He was also the leader of the Natal Boers in their opposition to the British. In 1842, Pretorius besieged the small British garrison at Durban, but retreated to Pietermaritzburg on the arrival of reinforcements under Colonel Josias Cloete. 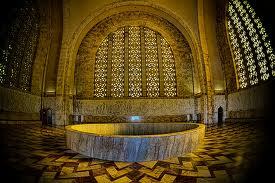 Afterward, he exerted his influence with the Boers to reach a peaceful solution with the British, who annexed Natalia. 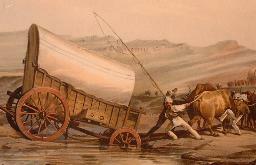 With a considerable following, he was preparing to cross the Drakensberg when Sir Harry Smith, newly appointed governor of the Cape, reached the emigrants' camp on the Tugela River in January 1848. 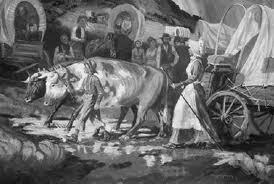 Smith promised the farmers protection from the natives and persuaded many of the party to remain. Pretorius departed, and, on the proclamation of British sovereignty up to the Vaal River, fixed his residence in the Magaliesberg, north of that river. He was chosen by the burghers living on both banks of the Vaal as their commandant-general. At the request of the Boers at Winburg, Pretorius crossed the Vaal in July and led the anti-British party in their "war of freedom", occupying Bloemfontein on 20 July. 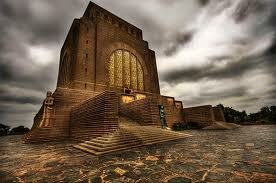 In August, he was defeated at Boomplaats by Smith and retreated to the north of the Vaal. He became leader of one of the largest of the parties into which the Transvaal Boers were divided, and commandant-general of Potchefstroom and Rustenburg, his principal rival being Commandant-General A. H. Potgieter. 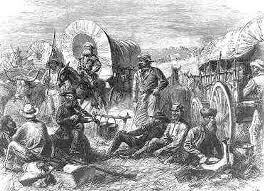 In 1851, Boer malcontents in the Orange River Sovereignty and the Basotho chief Moshoeshoe I asked Pretorius to come to their aid. He announced his intention of crossing the Vaal to "restore order" in the Sovereignty. His goal was to obtain an acknowledgment of the independence of the Transvaal Boers from the British. Having decided on a policy of abandonment, the British cabinet entertained his proposal. The government withdrew its reward of 2000 pounds, which had been offered for his capture after the Boomplaats battle. 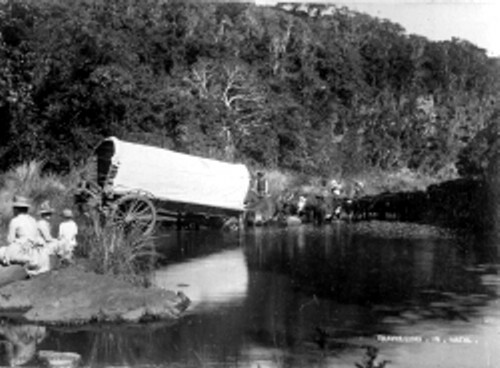 Pretorius met the British commissioners near the Sand River. On 17 January 1852 they concluded the convention by which the independence of the Transvaal Boers was recognized by Britain. 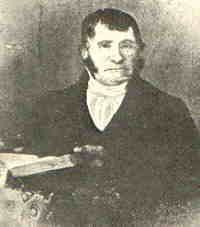 Pretorius recrossed the Vaal River, and on 16 March he reconciled with Potgieter at Rustenburg. The followers of both leaders approved the convention, although the Potgieter party was not represented. In the same year, Pretorius paid a visit to Durban with the object of opening up trade between Natal and the new republic. In 1852, he also attempted to close the road to the interior through Bechuanaland and sent a commando to the western border against Sechele.Pretorius died at his home at Magaliesberg in July 1853. He is described by Theal as "the ablest leader and most perfect representative of the Emigrant Farmers." In 1855, a new district and a new town were formed out of the Potchefstroom and Rustenburg districts by his son, Marthinus Wessel Pretorius, who named them Pretoria in honour of the late commandant-general. Marthinus Wessel Pretorius was the first president of the Transvaal Republic.